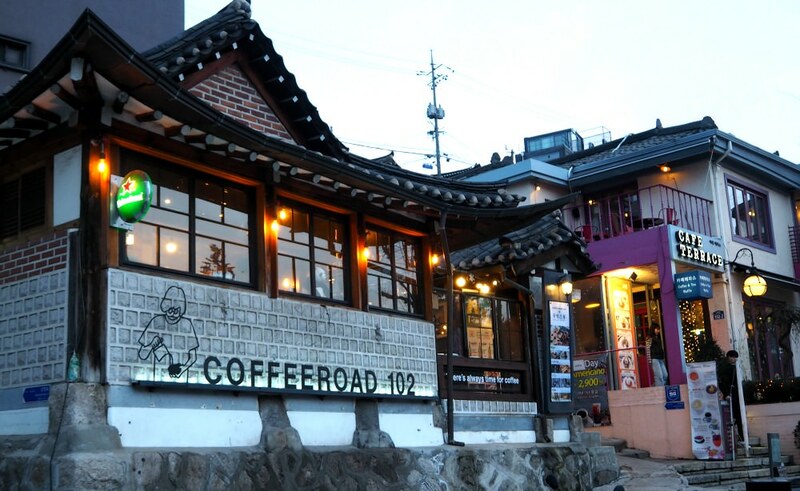 Samcheongdong is a cool and vibrant destination that offers one of the most charming places in Seoul area. 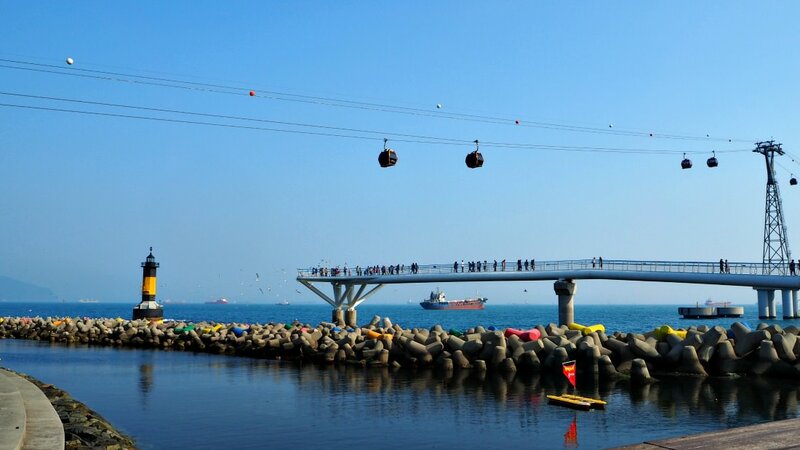 Both locals and foreign visitors are charmed by the mixture of modern arts and traditional culture represented by the structures and fun things you can see and do here. 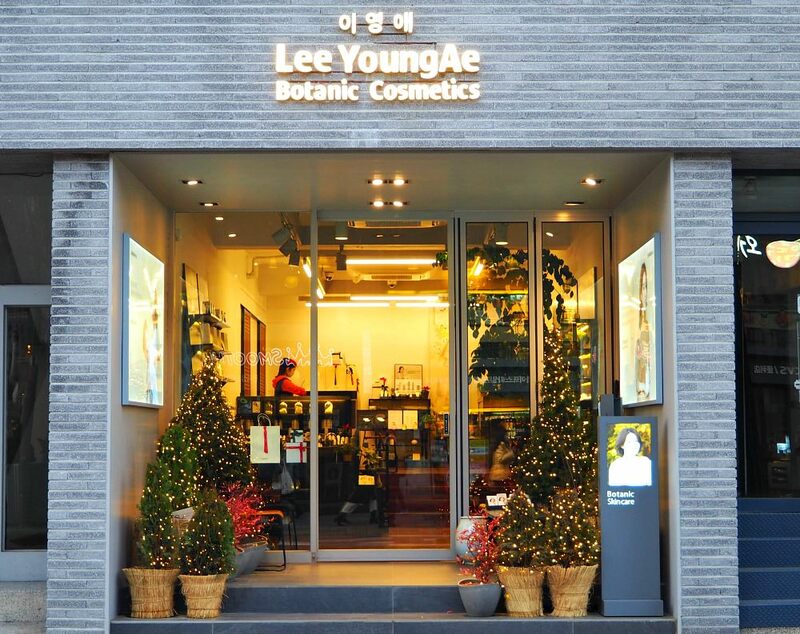 Believers of the principles of feng-shui say that Samcheongdong is the ideal place in Seoul for everything. It has the “three” best elements. The term “samcheong” (‘sam’ is three and ‘cheong’ means clean or good’) is given to this area because it is said to have three good things: beautiful mountains, clean water, and good community (residents). Samcheongdong is also known for the Bukchon Hanok Village (traditional Korean houses). Bukchon (literally means: ‘buk’ for North and ‘chon’ for village) is the north area of the old capital city where the Seoul aristocrats used to live during the Joseon Dynasty period. Up until today, the whole area has somehow maintained its culture and heritage (with support from the government to preserve). Amazingly, it is adapting well to the economic development of the country without totally abandoning the traditions but blends in with modernity. 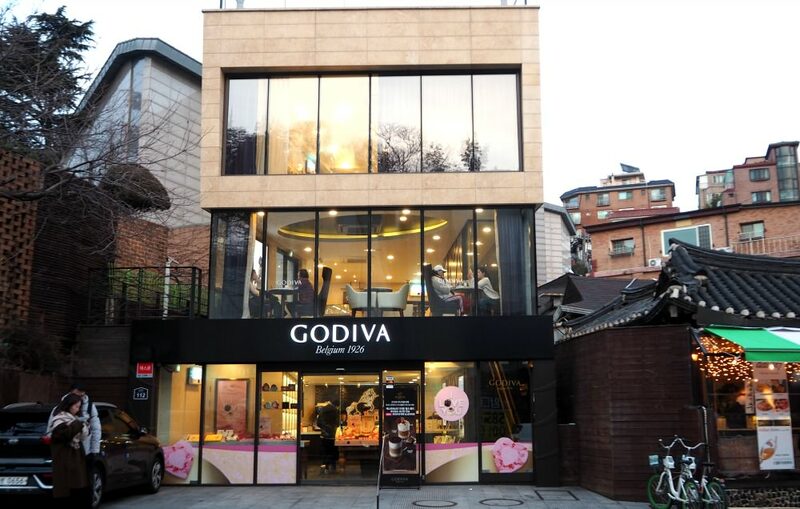 In other words, the one thing that attracts visitors is that Samcheongdong maintains its traditional feature by keeping things small (such as shops) and not succumbing into constructing huge structures like those dizzying giant department stores or shopping malls. 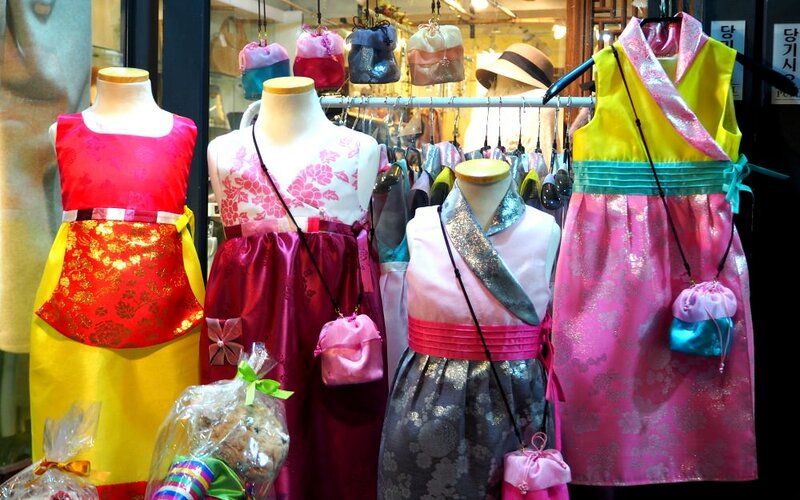 For me, Samcheong-dong is attractive because of the small but beautiful pieces of things (e.g., shops, galleries) dotting the road and street sides. They look colorful and artistic in a sense. This is the only big building I saw in the area. 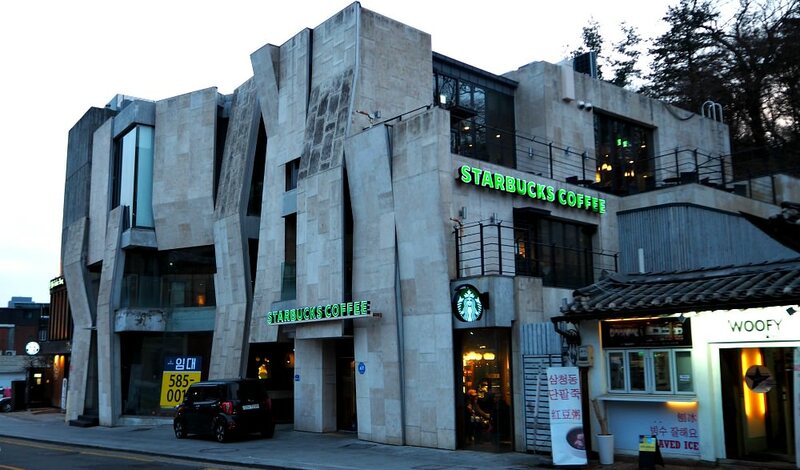 As a neighborhood for relaxation, one can readily find a cozy place like Starbucks here. If you want to treat a friend or special someone with Italian dish, you can find the best in town here. 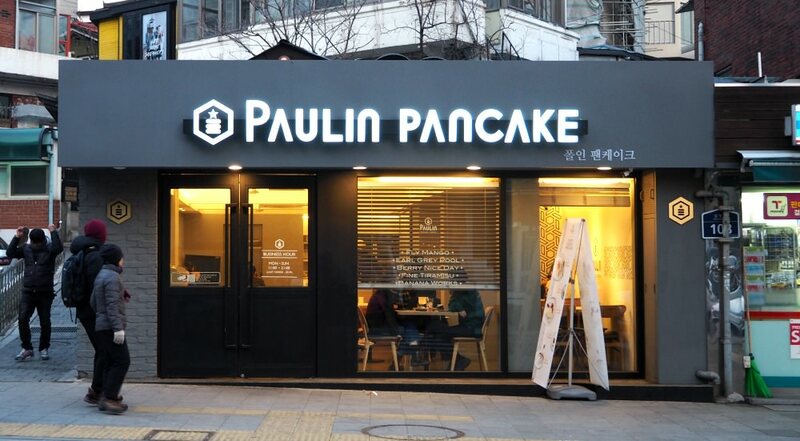 Of course, other international restaurants are available as well. Popular and delicious Korean dishes are famous in Samcheong-dong. 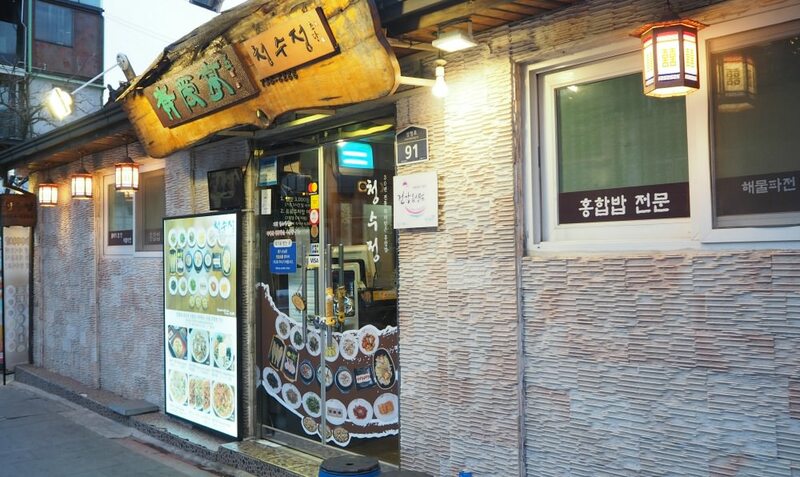 YOU can get the authentic and traditional Korean dishes here. OMG... Godiva, the Belgian one... is here as well! 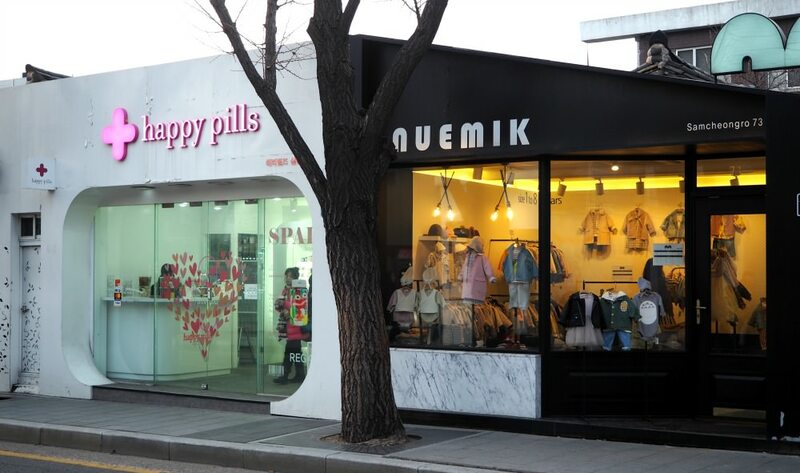 Happy Pills is a pun for this shop selling candies--not doubt about that! Beside that shop, you can purchase a nice souvenir your child--have one? And other catchy dessert names! Lee Young-Ae is one of my favorite actresses. Aside from acting, she is also into other businesses including her own beauty product. You know that she played the major role in "Daejanggeum" drama, right? 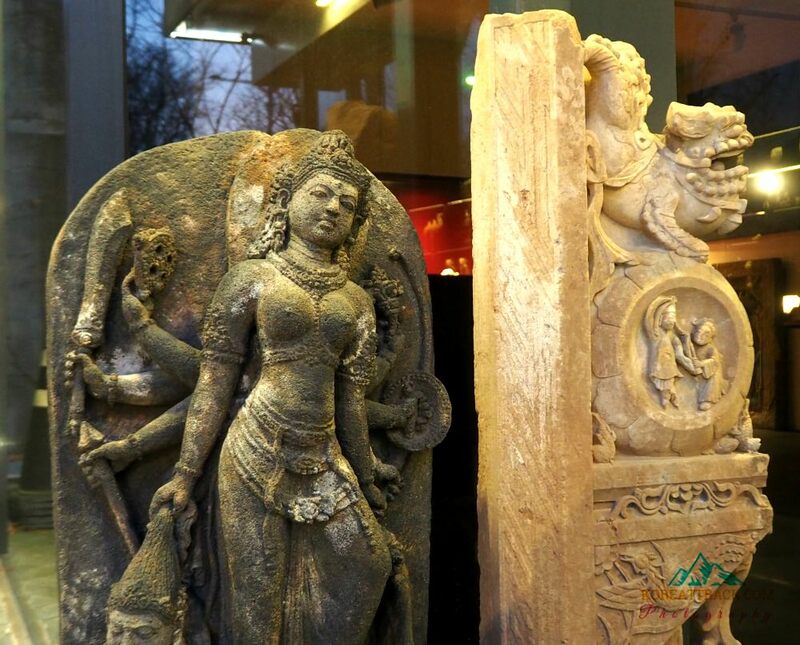 Barakat Seoul is one of four worldwide located of the Barakat Gallery which has the finest collection of ancient art expanding throughout historical times and regions. The collection encompasses a number of masterpieces from Ancient Egypt, Greece and Rome, Chinese and the Islamic world, from Africa and Pre-Columbian America - all from diverse eras and cultures, the high-quality 40,000 antiquity collection is available for permanent and special exhibitions. 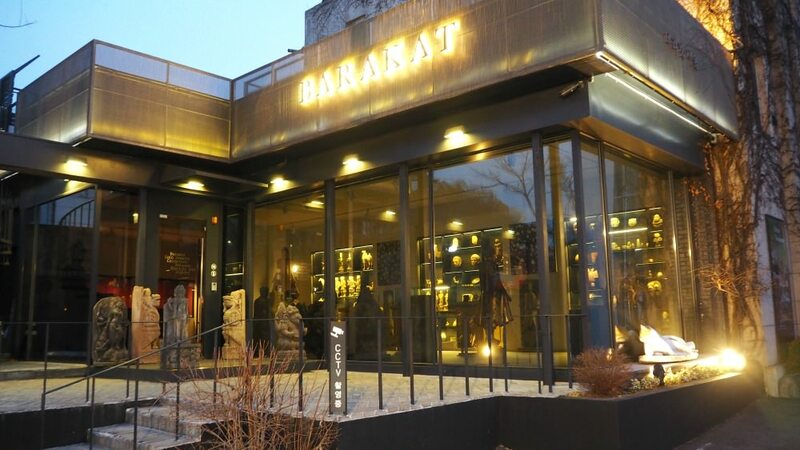 Barakat Seoul is committed to sharing the aesthetic and moral values of beauty and quality in ancient art and actively contributes to the approaches in archaeology, culture, and art. 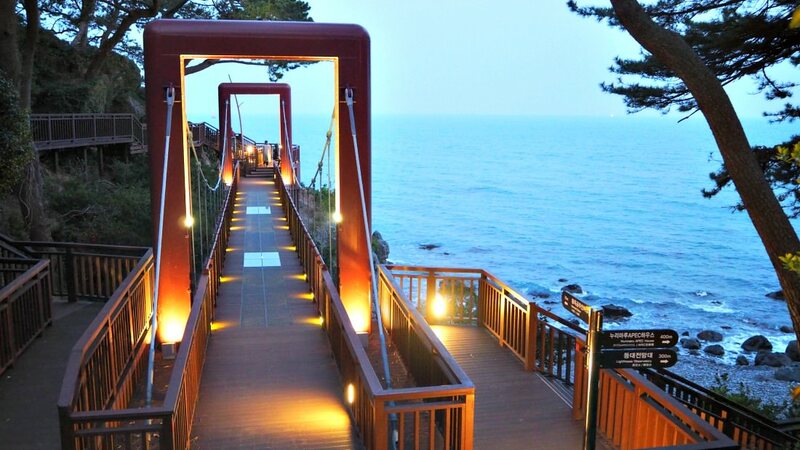 If you are in the Seoul area, you can always walk to Samcheongdong as it is also at the heart of the capital city. 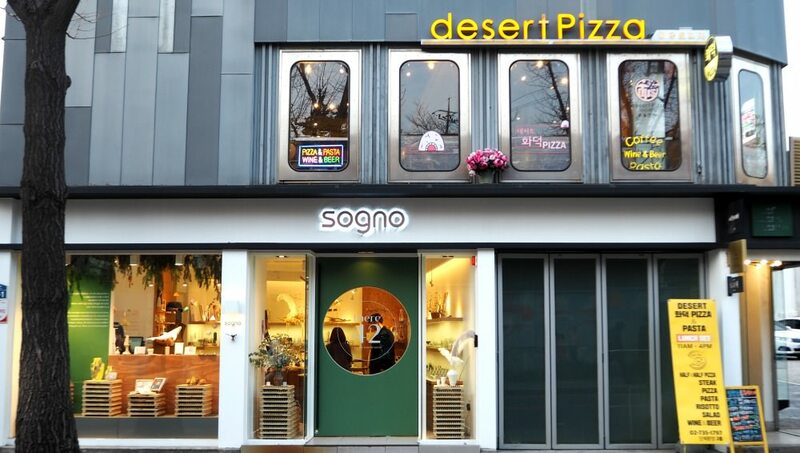 If you are here in this area (presuming that Gyeongbokgung is your first destination), you can walk for about 10 minutes or so to reach Samcheongdong Road (Samcheongdong-gil) or Street. 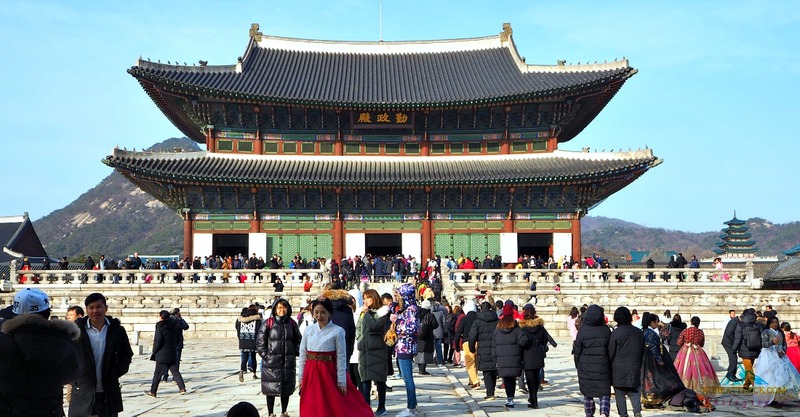 If you do this, just walk towards the wall (on your right when facing the palace) and keep on until you reach a crossing (if you continue walking up, you will reach the Cheongwadae or The Blue House). Cross the road (there’s a traffic light) and keep going for a few more meters. Actually, upon crossing that road, you are already in the area. You will know that it is the area because of some artistic sense that you can feel when you see the shops or small business structures. Second, you can take Seoul Subway Line 3 and get off at Anguk Station Exit 1. You can find a Bukchon Tourist Information Center, and they will be happy to give you directions and a map. English, Chinese, and Japanese are available services. Third, you can also get off at Gwanghwamun Station and walk towards Gyeongbokgung Palace where you will see (on your right) the National Museum of Korean Contemporary History. 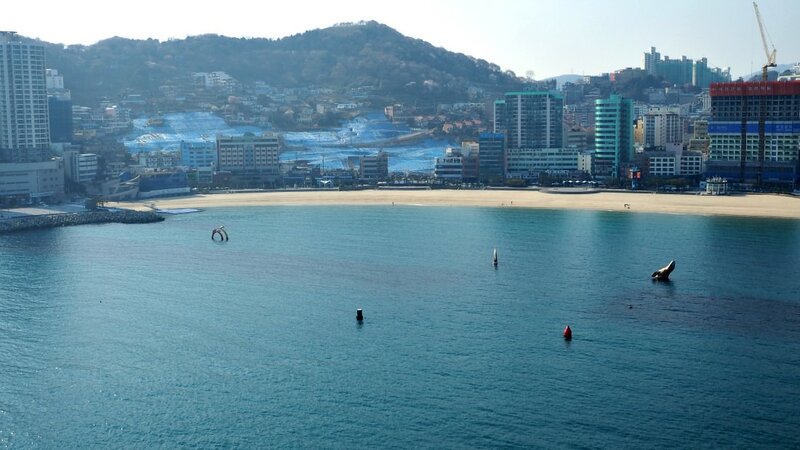 You can continue walking towards that direction and keep going for around 500 meters, and you’ll be in Samcheong-dong in a jiffy. Just ask any Korean you will find along the way if you are not sure. If you have questions for me, please let me know, and I would be glad to answer. Thanks and wish you a pleasant journey to the area.